The Pentax Optio W90 is a 12.1 megapixel camera with a 5x Wide Angle Zoom and a 2.7-Inch LCD screen. The W90 is a waterproof, dust-proof, cold-proof, bump-proof digital camera designed for people who want a compact camera capable of handling just about anything you can throw at it. This camera was first introduced to me by Ted Schredd (the author of my favorite bicycle touring book of all time: “The Cycling Adventures Of Coconut Head“) who is currently using the camera on his bike tour down the length of the United States. Ted produced the video review you see above for the Pentax Optio W90 while on his bike ride from Summerland, British Columbia (Canada) to Los Angeles, California (USA). 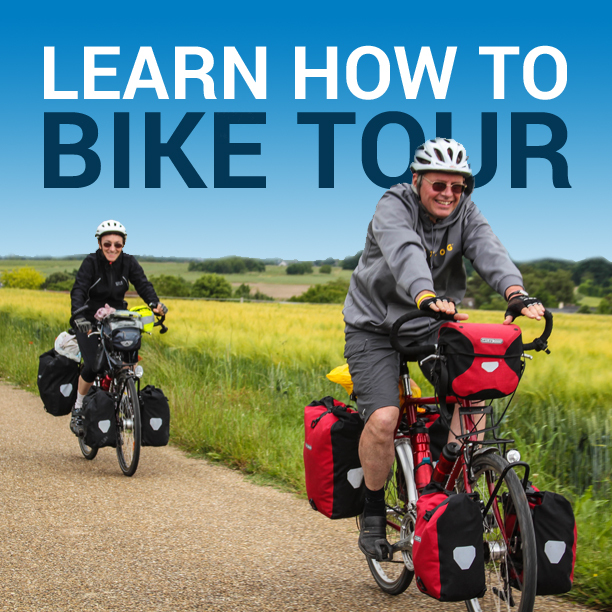 As you can see by watching the video above, there are some definite advantages to having a camera such as then when traveling by bike (or traveling in general). 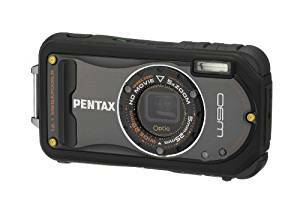 <— Click this button to get yourself a Pentax Optio W90 waterproof digital camera. To learn more about Ted Schredd and his bicycle touring adventures (and to see more wacky videos like the one you see here), be sure to visit Ted’s website at www.funresearcher.com. This entry was posted in Bicycle Touring Pro Articles, Cameras, Electronics, Main Articles, Product & Service Reviews, Products, Tech, Videos and tagged best travel cameras, hd waterproof camera, pentax optio w90, pentax w90, pentax waterproof camera, travel camera, travelers camera, unbreakable digital camera, waterproof digital camera.